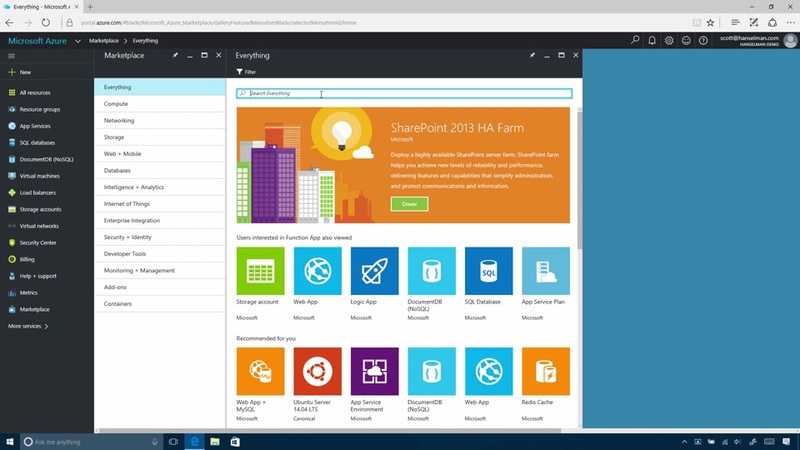 Azure Portal allows Azure users to manage Azure apps in one central place. What is your favorite Azure Portal hotkey? Do you have any useful tips for program? Let other users know below.